On 10 September, it’s time to turn to your friends, family and co-workers and ask, are you okay? No matter who you are or where you are, one truth is universal: we all want to feel connected. We want to belong. As humans, we are born to seek connection but often in day-to-day life, we lose this or put it on the backburner in favour of things like getting the washing done and all the tasks that, at the time, seem really important. However, in doing so, we forget to connect. 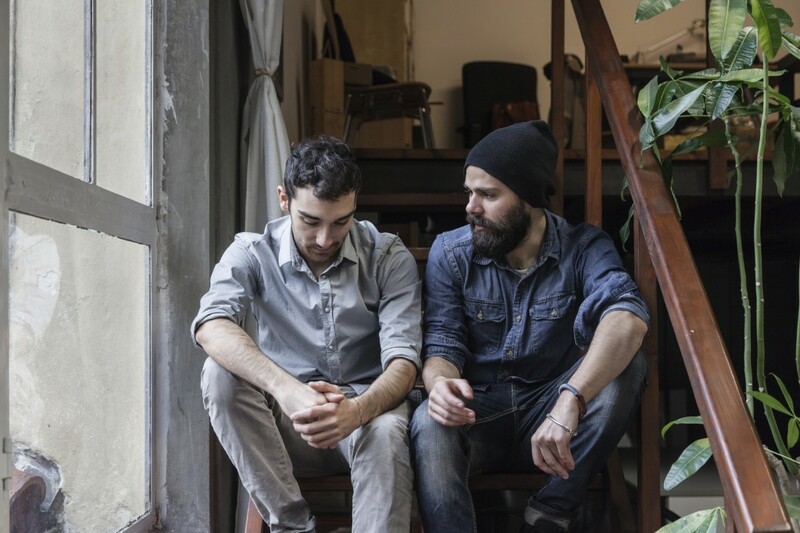 We forget to genuinely talk and listen to the people around us. R U OK? 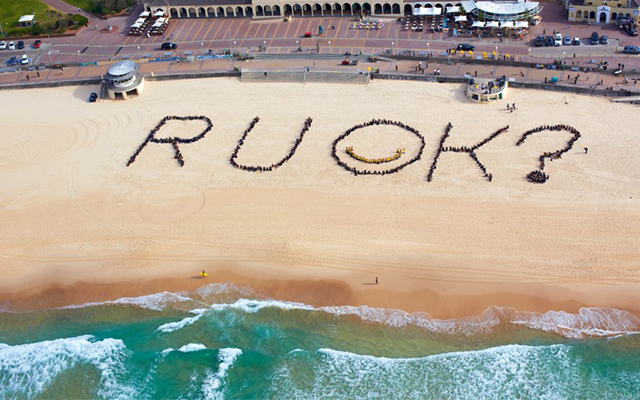 Day is a time to remind all Australians of the importance of genuinely asking our friends, our work colleagues and our family “are you okay?”, and this year it falls on 10 September. You would be surprised at how these three simple words can make the world of difference to the life of someone you know. In 1995, Barry Larkin, a popular, caring and much-loved father, took his own life, devastating his family and his friends. Determined to help others facing the same darkness, Barry’s son, Gavin Larkin, started the R U OK? movement in 2009. Today, R U Okay? aims to change our behaviour nationwide, so that everyone feels like they belong – that they’re connected. The Power of Are you okay? Across the board, experts agree that there is serious power in asking someone if they’re okay. Dr Thomas Joiner, a highly decorated Professor of Psychology who has dedicated his life to the study of suicide, names a lack of connection to others as one of top suicide risk factors. “We can help people struggling with life to feel connected long before they even think about suicide,” a statement from R U Okay said. “It all comes down to regular, face-to-face, meaningful conversations about life, and asking ‘are you okay’ is a great place to start’,” the statement added. Speaking in a documentary on the R U OK? website, Gavin said “It is the one thing that we can all do to make a big difference”. “The stats show that if you can get someone who is at risk talking about suicide, you actually decrease the chances of them taking their own life. “So it is okay to ask, are you okay? And more importantly, it’s okay to say ‘no I’m not’, because that single conversation could change a life,” he added. It’s one thing to think about asking the question but it’s another thing to actually do it. To help you, R U OK? Has provided some tips. Are you genuinely ready to listen? might not have the answers? Do you understand that talking about personal struggles can be difficult for some people and they might get embarrassed, even angry? What time would be good for them to chat? If they can’t talk to you when you approach them, ask them for a better time to come back. Listen to them when they talk. 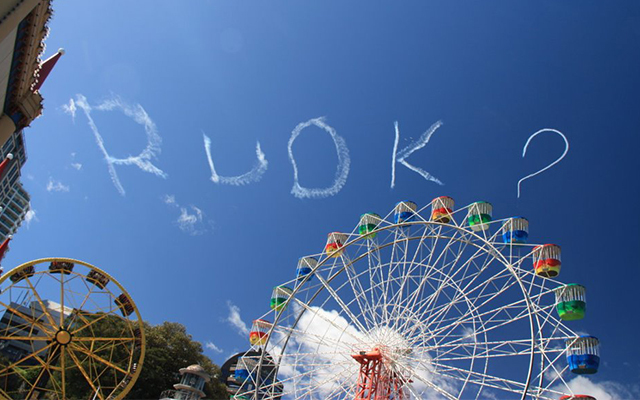 Check out the R U OK? website for more tips and information. 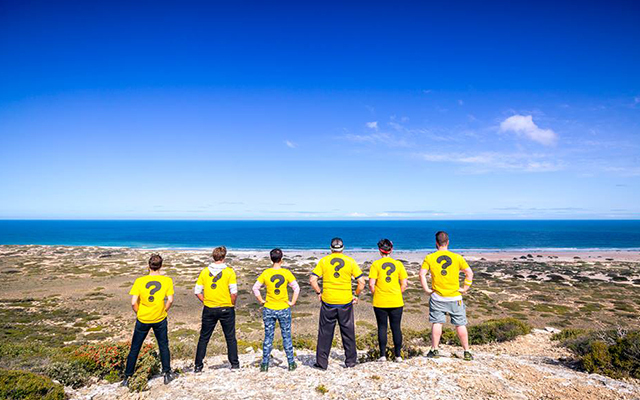 Watch as everyday Aussies speak about how asking are you okay? 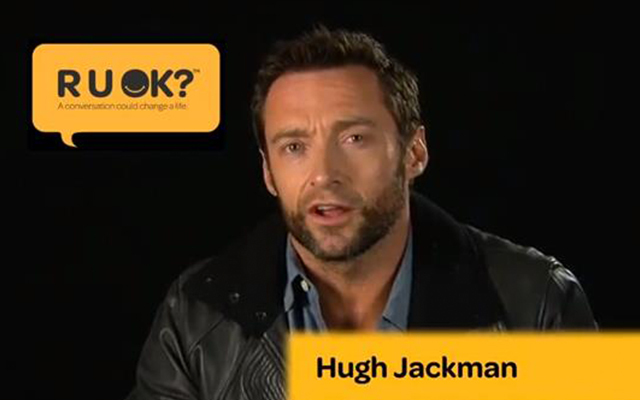 can really, truly, save lives in The power of R U Okay told by Aussies. Do you feel like you need to talk to someone or need some help to get through a tough time? Help is out there. Below are also some people who are there to listen, whenever you need them. Do you want to help people in crisis? A Diploma of Counselling from Open Colleges equips you with the skills to assist people to work through their own problems and issues by acting as a non-judgemental guide. Learn more here.